Phrases such as white-collar crime are used frequently, but what does it really mean? Quite simply, a white-collar crime is any nonviolent crime committed for financial gain. These crimes are most often committed by educated individuals with a job or another role allowing them to manipulate data discreetly, meaning that it may take years before the crime is even discovered.Common examples of white-collar crime include bribery, forgery, embezzlement, fraud, identity theft, money laundering, and copyright infringement. Most of the time, more than one of these offenses in involved in a given case. These crimes may also be combined with other types of crimes to form a more elaborate scheme. Contact our Canton Criminal Defense Attorney for more detailed information on how white collar crimes interact with other types of crime. The term white collar crime is most often used to differentiate the offense from blue-collar crimes that rely more on physical force than data manipulation. Blue collar offenses frequently involve some kind of weapon, whereas white collar crimes never do. Common examples of blue collar crime include assault, theft, and arson. White and Blue Collar Crimes are therefore the opposite of one another. State and federal law also recognize offenses outside of the white versus blue dichotomy, including organized crime, crimes against humanity, juvenile crime, political crime, war crimes, corporate crimes, and crimes against the public order. Sometimes, these offenses overlap with white collar crime. For instance, a company guilty of investment fraud would have committed both a white-collar crime and a corporate crime. The defendant would benefit from an attorney with knowledge of both statutes. Some instances of white-collar crime include both civil and criminal elements and may be tried as such. The federal Securities Exchange Commission (SEC) and Federal Bureau of Investigation (FBI) are responsible for mitigating white collar crime at the federal level, while the Florida Department of Agriculture and Consumer Service’s Division of Consumer Services handles it at the state level in Florida. 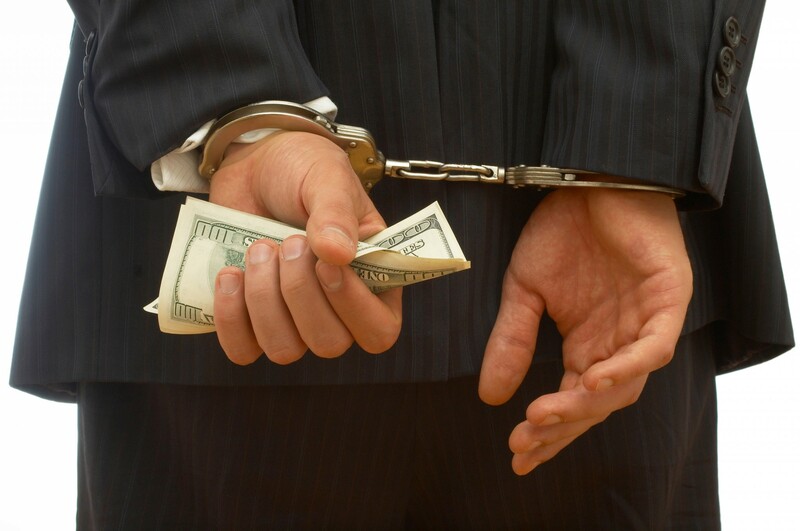 White collar crime may be prosecuted at the state and federal level. Possible penalties for white-collar crime include restitution, fines, jail time, and probation. The sentence for any specific crime will depend on the exact nature of that specific case. 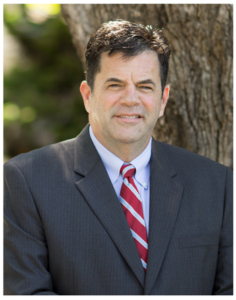 If you have been charged or otherwise need assistance with a white collar crime offense, you have rights. 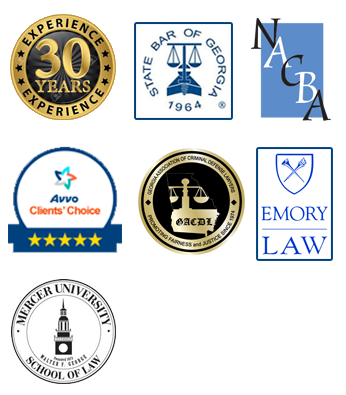 Contact our professional Canton Criminal Defense Attorney, Michael Vereen III, for a free consultation on the legal services we can offer you.